Ethereum and Bitcoin are often mentioned in the same breath. ETH tokens are indeed a tradeable cryptocurrency like Bitcoin tokens. Likewise, Ethereum is a blockchain-based network like the Bitcoin network. But that’s where the similarities end. This article will give you a brief overview of what Ethereum is and what it does. The Bitcoin blockchain was developed with the sole purpose of tracking the ownership of Bitcoin tokens. The main purpose of Bitcoin is to provide an alternative to online banking and payment services like PayPal. The purpose of Ethereum, on the other hand, is much broader in scope. The network doesn’t focus exclusively on financial transactions. Rather, the Ethereum platform facilitates the development of apps. This difference gives Ethereum a much broader range of applications. It could be used to create a decentralized version of Google Docs. It could be used to create a blockchain-bases version of DropBox. Any online service you’re using right now is centralized. Ethereum allows for all those services to become decentralized. Its broad utility makes Ethereum the platform of choice for many ICOs — which we shall cover shortly. What is Ethereum? More than just a token. Ether (ETH) is a cryptocurrency token native to the Ethereum platform. 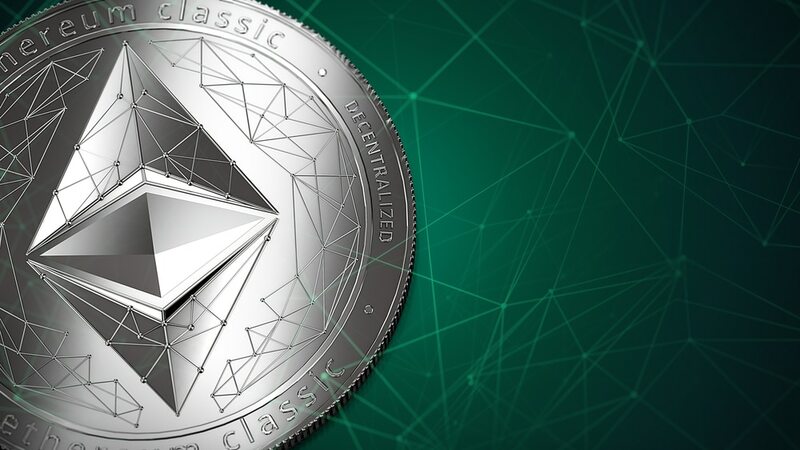 As with Bitcoin, miners can earn Ether tokens by contributing to the network. The tokens can be used to pay for transaction fees and other Ethereum-based services. Finally, Ether tokens can also be traded on the majority of cryptocurrency exchanges. It ranks as one of the top three cryptocurrencies along with Bitcoin and Ripple. Ethereum is perhaps best known for its smart contract technology. Smart contracts are pieces of code that facilitate transactions between people. They work on the if/then principle, which has been compared to using a digital vending machine. If you insert coins, then you get what you pay for. For example, let’s say a merchant creates a self-executing smart contract. Once the customer makes a payment, the smart contract delivers the product. Smart contracts also require miners to facilitate their use, which means someone has to make them work. GAS tokens is a cryptocurrency tied to smart contracts. Users pay GAS tokens to Ethereum miners for their work, just like Bitcoins are awarded to miners for verifying transactions. What is Ethereum? A cryptocurrency or many cryptocurrencies? The Ethereum platform allows developers to launch platforms of their own without having to create a new blockchain. In addition, Ethereum also allows for the creation of new cryptocurrencies. The vast majority of ICOs use ERC20 tokens as their native cryptocurrency. Like Bitcoin and Ether, these tokens can be traded on exchanges if they become valuable enough. The advantages of the Ethereum platform are very similar to those of the Bitcoin network. All apps and data are immutable, incorruptible because they are on a decentralized network. Furthermore, they are not susceptible to hacking, and never experience downtime. Applications and smart contracts using the Ethereum network are susceptible to human error. If an app hasn’t been programmed properly, it could potentially be exploited by users.